Paul Godfrey blames lack of government action for newspaper closing blitz. Postmedia’s honcho is willing to talk about the swap with Torstar that closed 37 newspapers, in what looks a strategic move to shore up larger markets. Godfrey says he didn’t realize Torstar would shutter all but four of its southern Ontario acquisitions. As a result, the Competition Bureau will investigate the curious timing of the announcements. The spin from One Yonge, however, involves commenting no further beyond statements that sound totally sanguine. 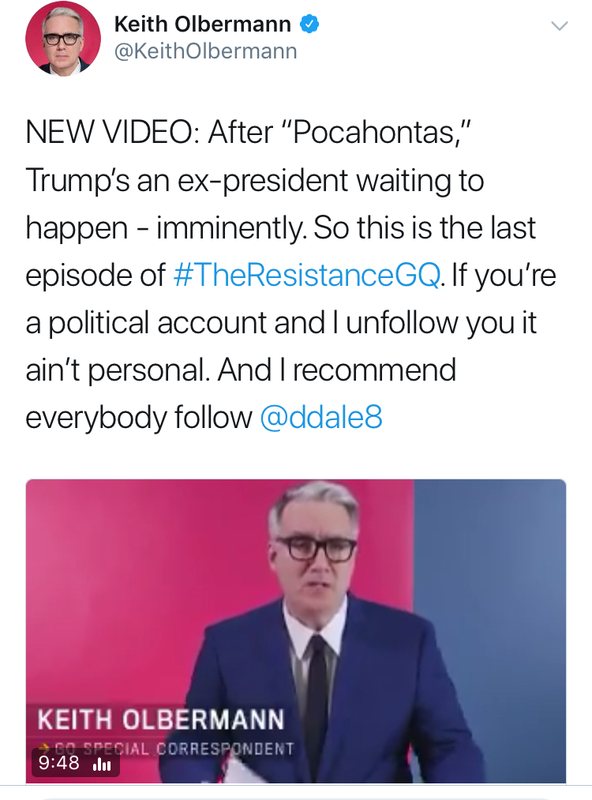 “The Professor of Piffle” is fired up for a debate about himself. The Walrus published a repudiation of Jordan Peterson by Ira Wells, who argues that the Patreon prof’s position on the humanities has “a dangerous underside.” Wells has now accepted a challenge to duke it out with Peterson on stage. William Shatner is ready to settle with Brad Lamb. The flap over using the Shat’s name and likeness in marketing materials for the Television City condo development in Hamilton led to the project's developer claiming that his heart was in the right place. 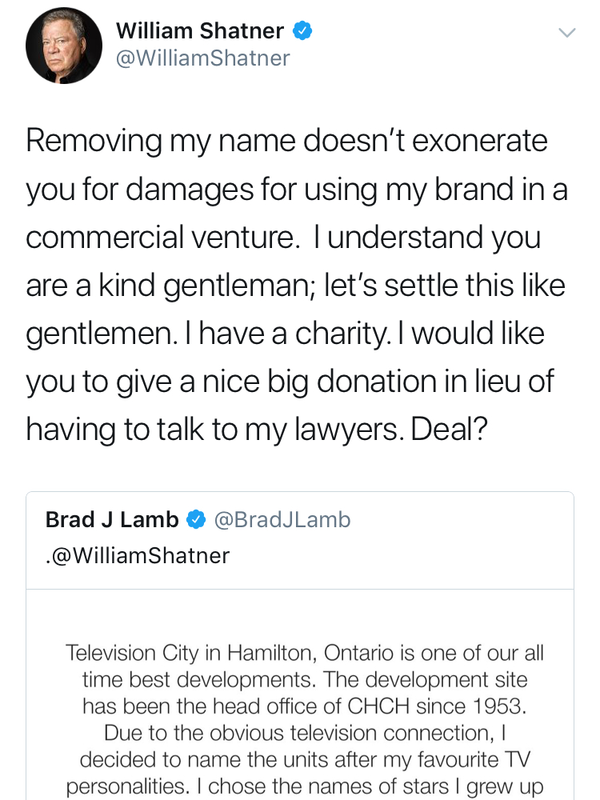 But a peace offering has now been extended—giving Lamb even more publicity in the process—compounded with a warning for anyone else who tries to appropriate Shatner's personal brand. 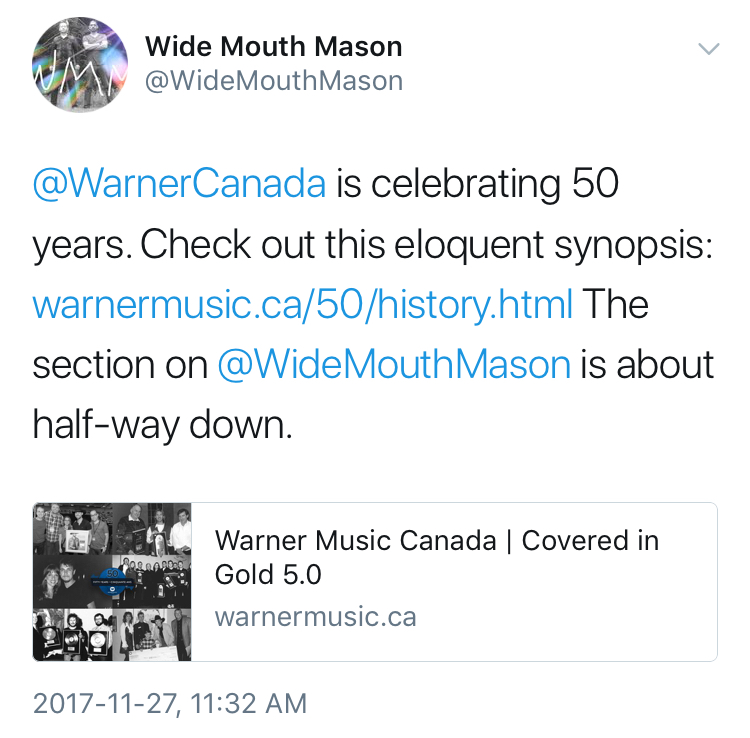 Warner Music Canada’s half-century of hits and misses. Fifty years after setting up shop, the current company has gotten historical with executive recollections, and an online history of the artists it signed. The recap starts with hippie bands like the Collectors, Kensington Market and Mandala, then routes through Warner’s association with the trinity of Joni Mitchell, Neil Young and Gordon Lightfoot—but then the big corporate prorities turned to Honeymoon Suite, Frozen Ghost and Brighton Rock. 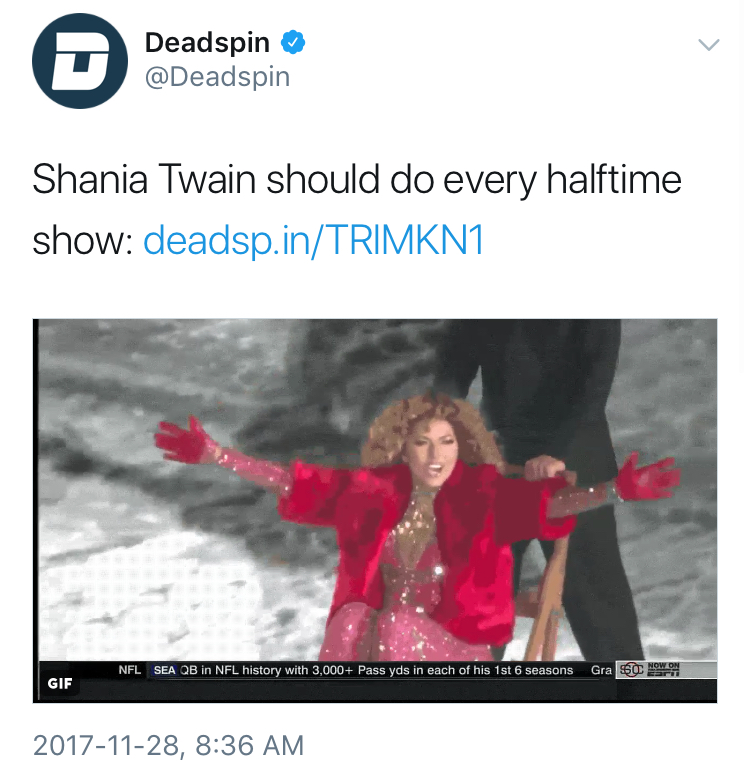 Some acts were less embarrassing than others. “Global News Radio” is the new talk branding for Corus. AM640 now has a longer handle as part of a wider alignment with the Global TV network. The changes include nighttime shows with onetime Sun News Network fixtures Charles Adler and Alex Pierson—so, less time for re-rolls of Coast to Coast AM. But the future of 640's own conspiracy show, A View From Space—whose host, Gary Bell, vanished amidst an apology for anti-Semitism—now seems clearer: Spaceman allegedly just decided to retire. Neil Young's concert for Bell Media and Facebook, enigmatically teased as taking place "Somewhere in Canada," has been all but confirmed for his childhood hometown.